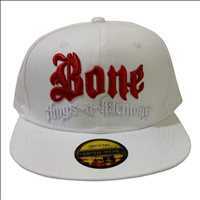 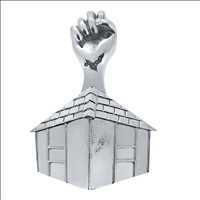 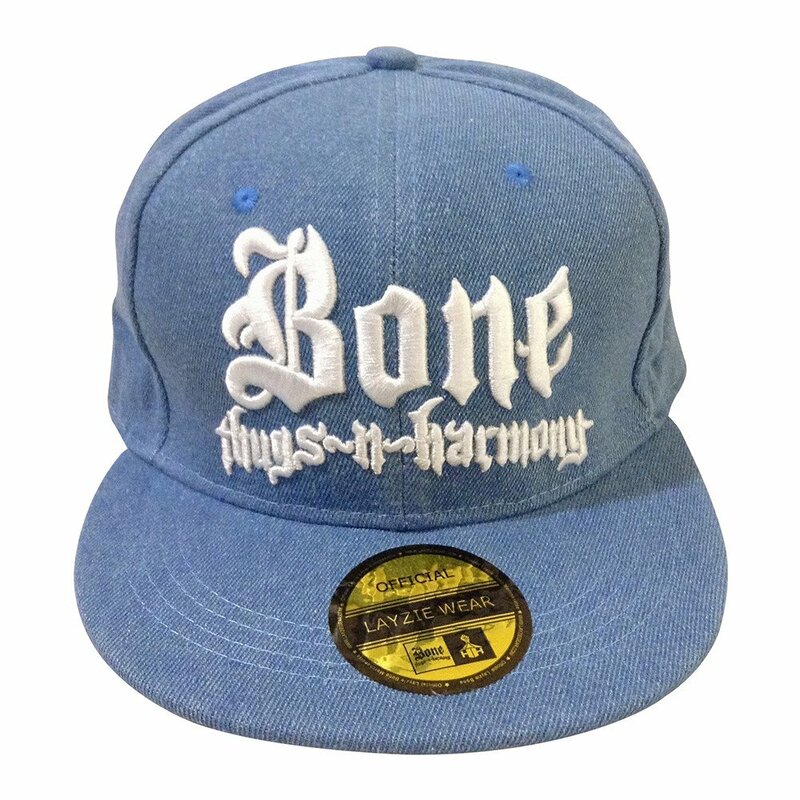 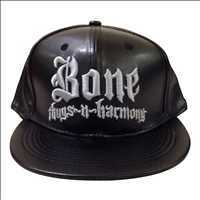 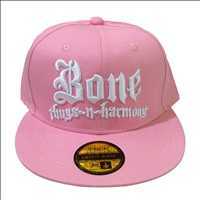 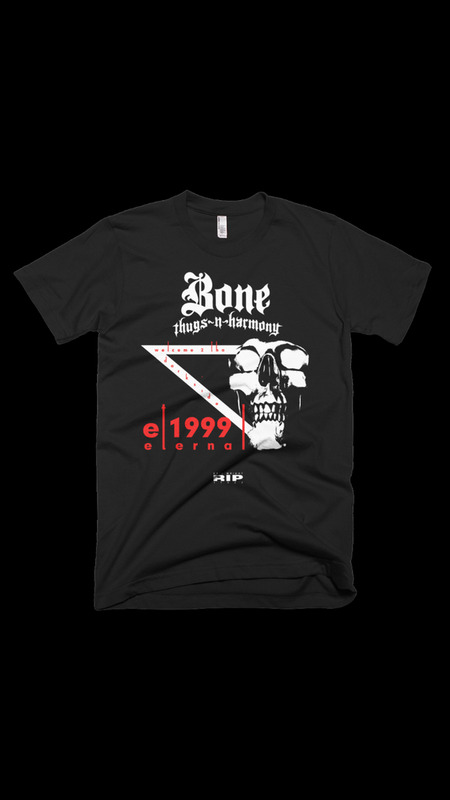 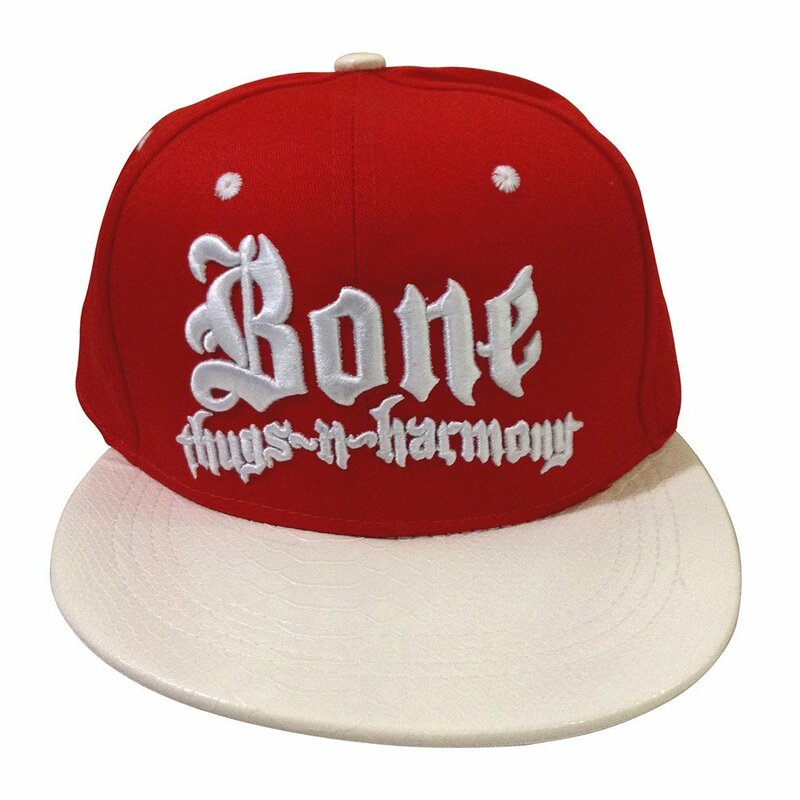 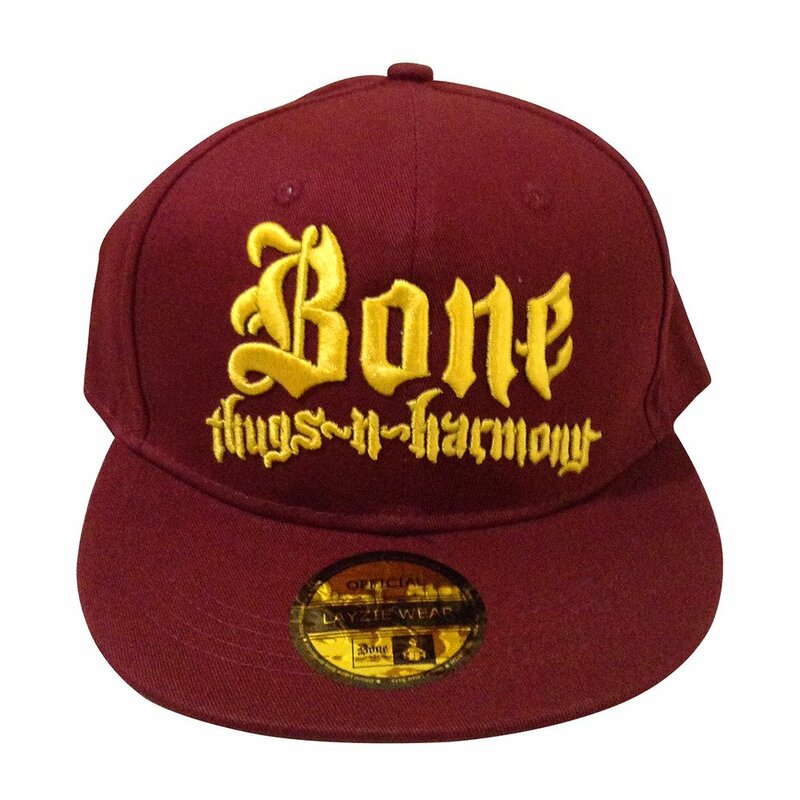 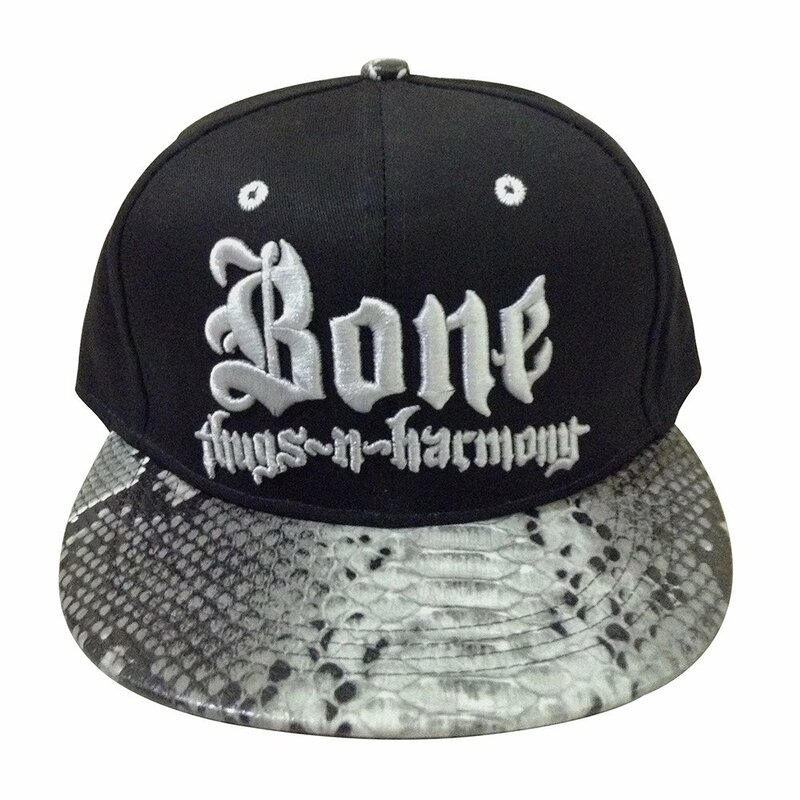 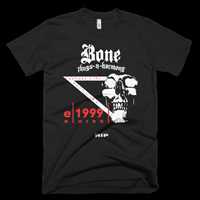 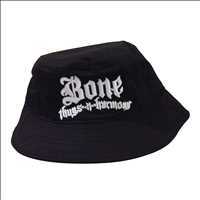 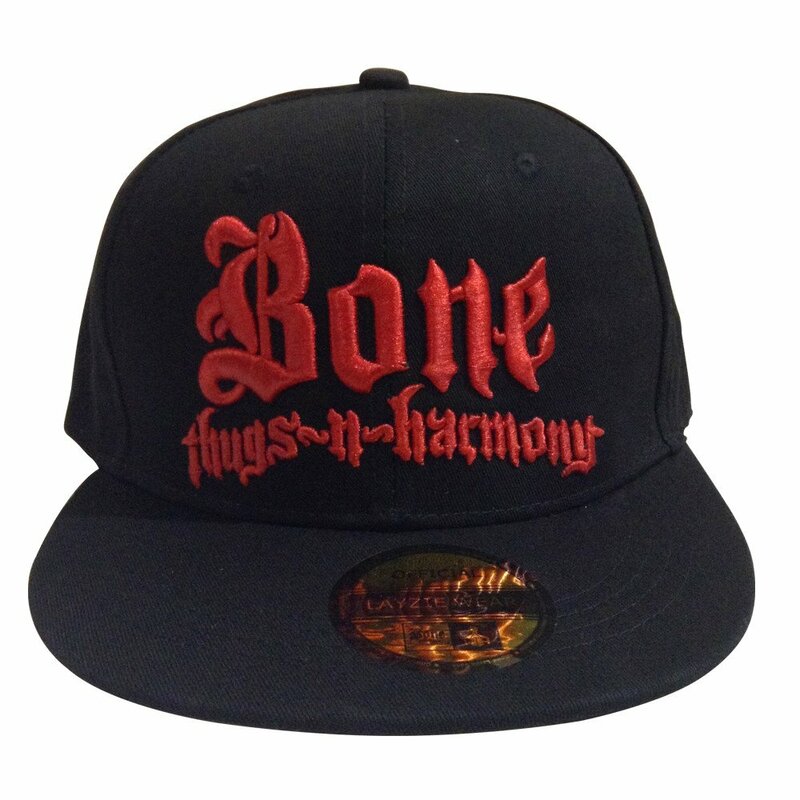 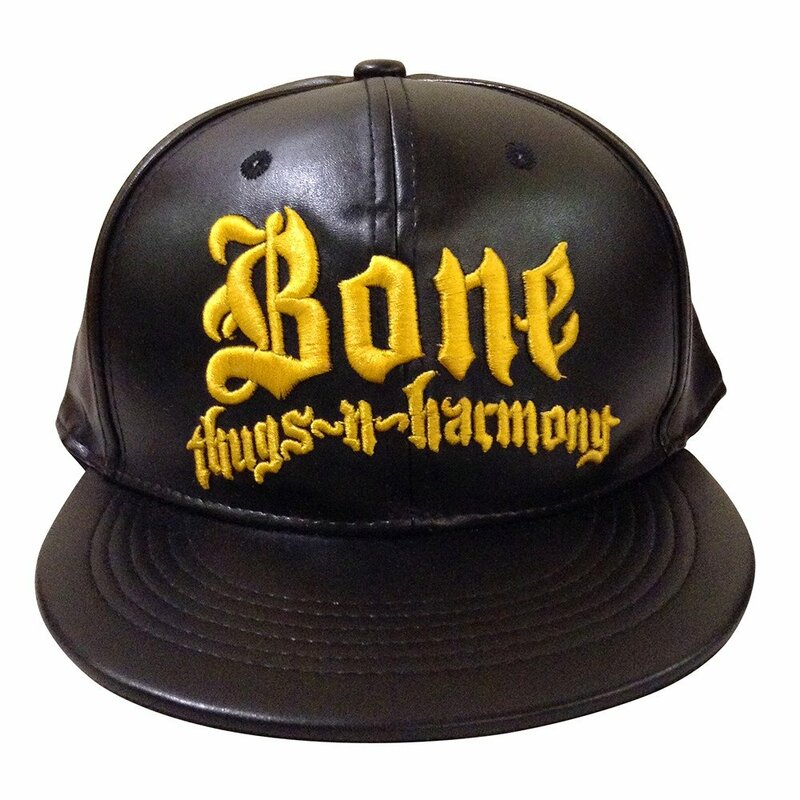 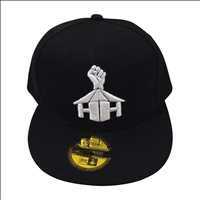 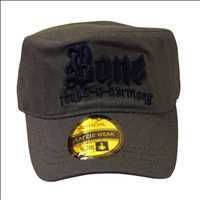 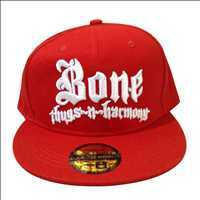 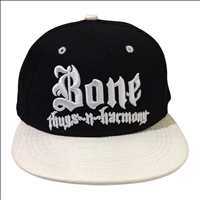 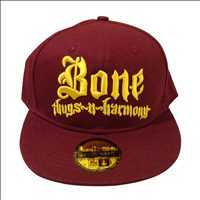 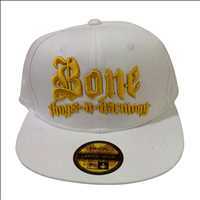 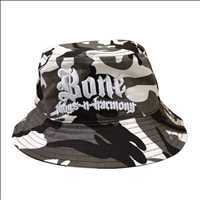 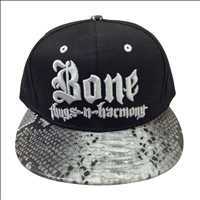 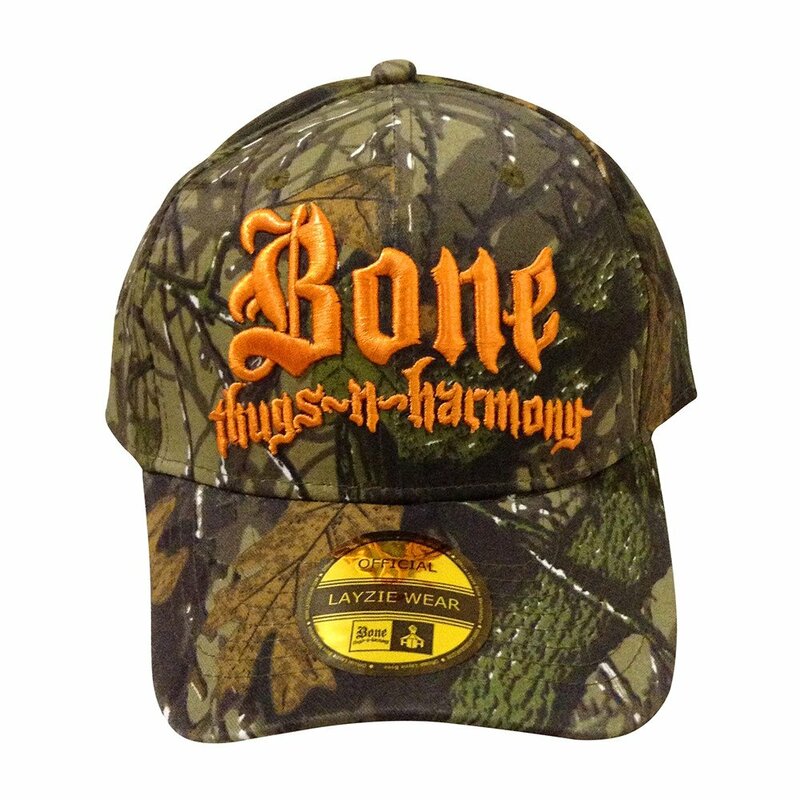 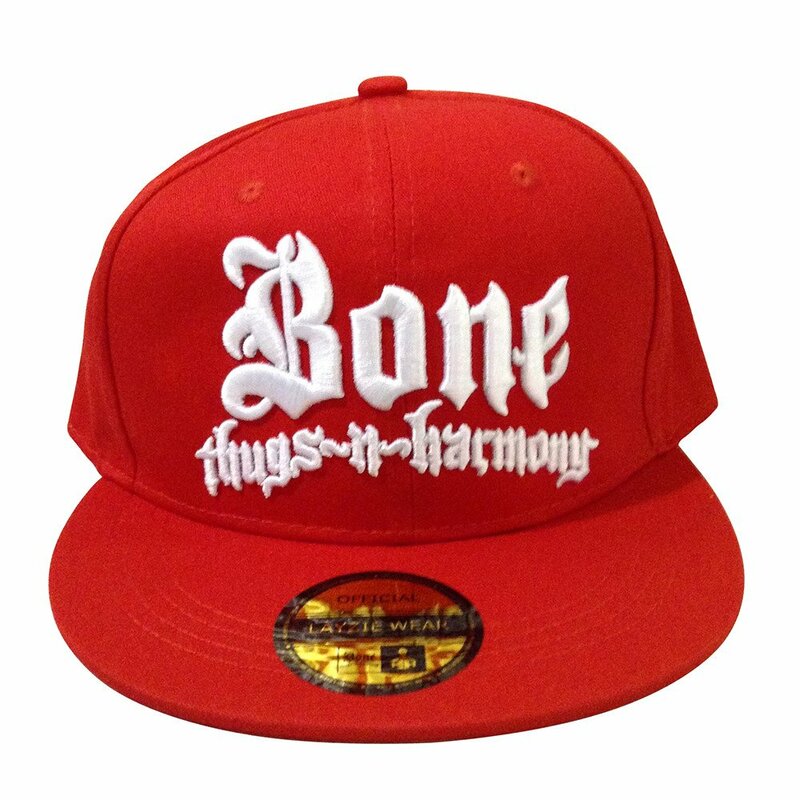 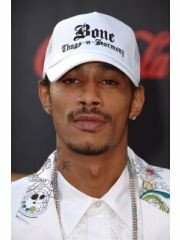 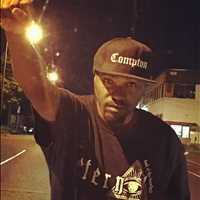 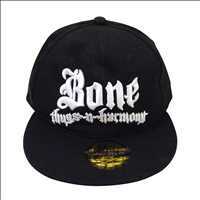 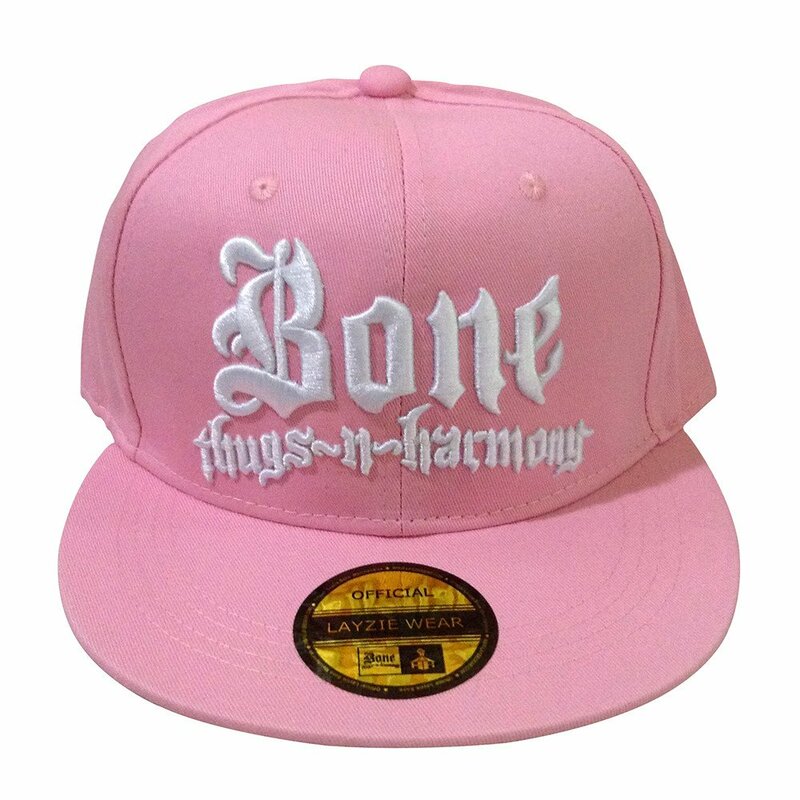 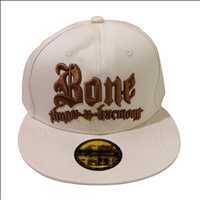 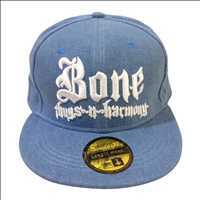 Spread that love of the BTNH, Layzie Gear’s got BANGIN’ new Bone Thugs N Harmony merchandise for sale! 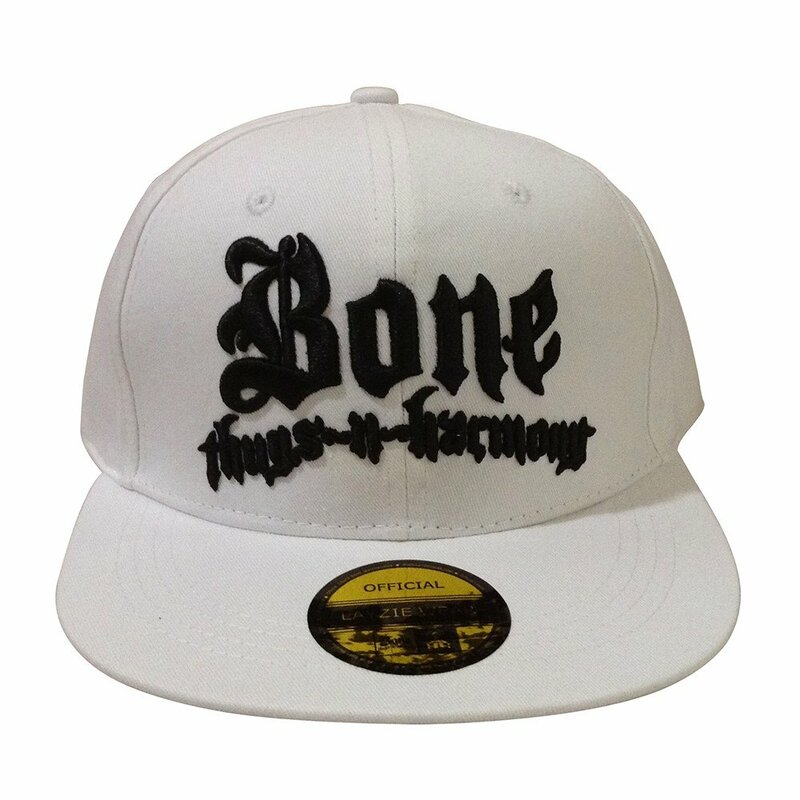 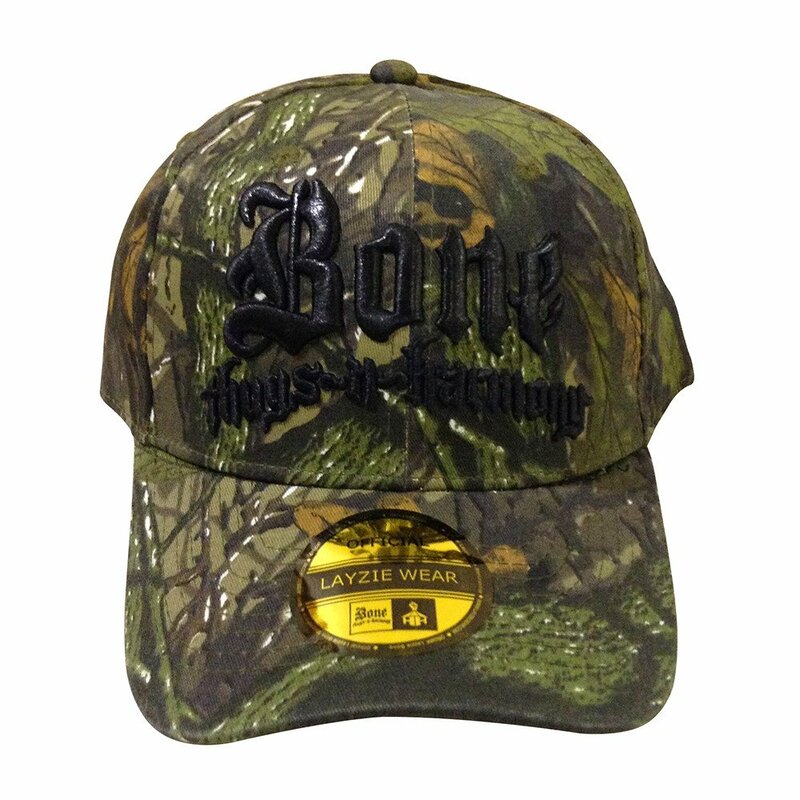 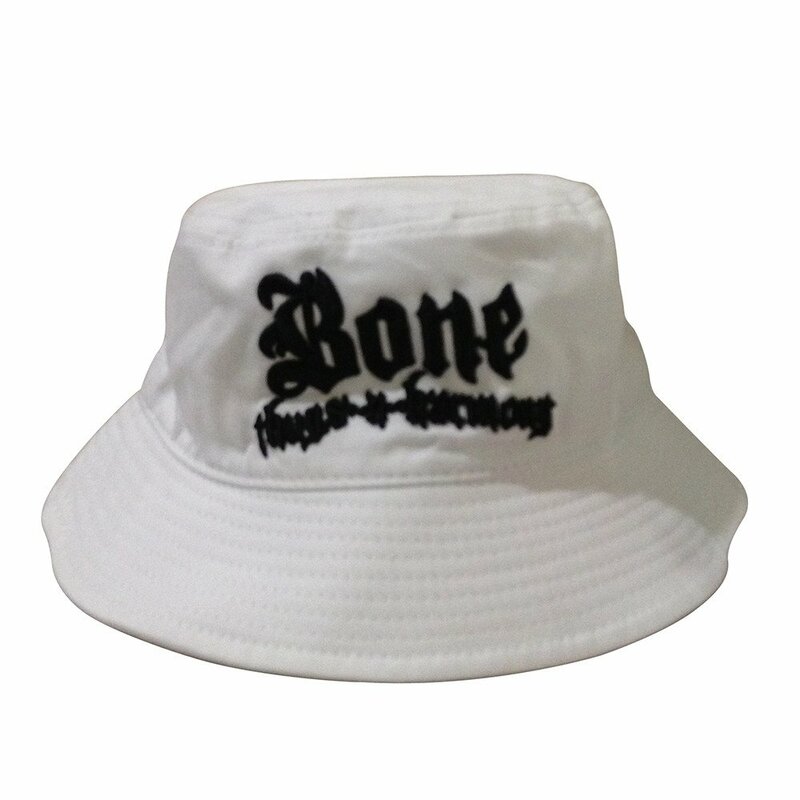 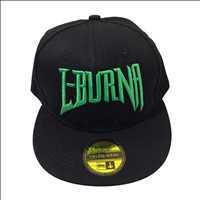 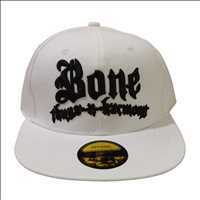 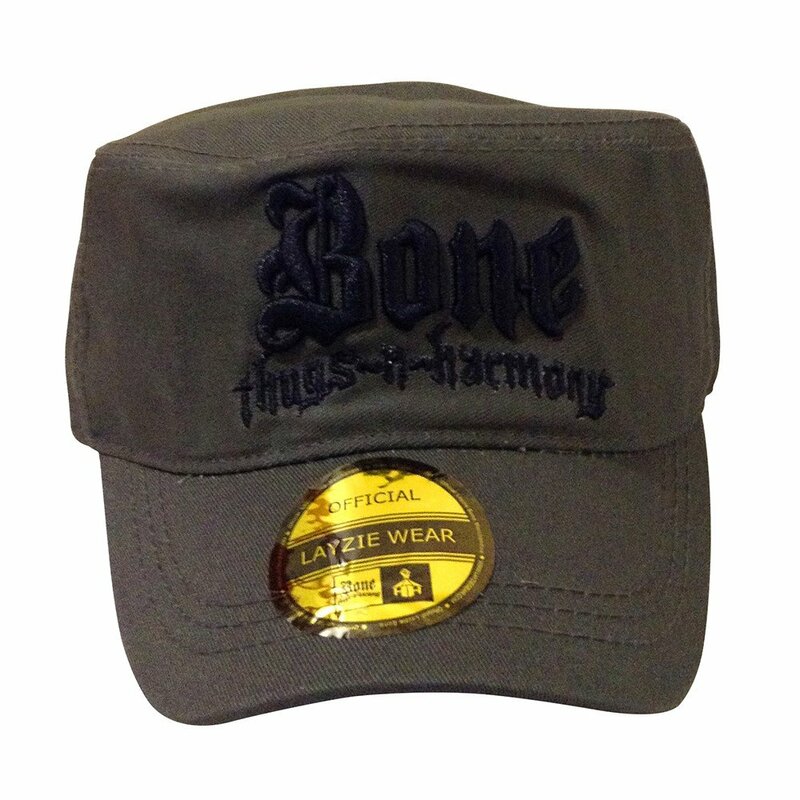 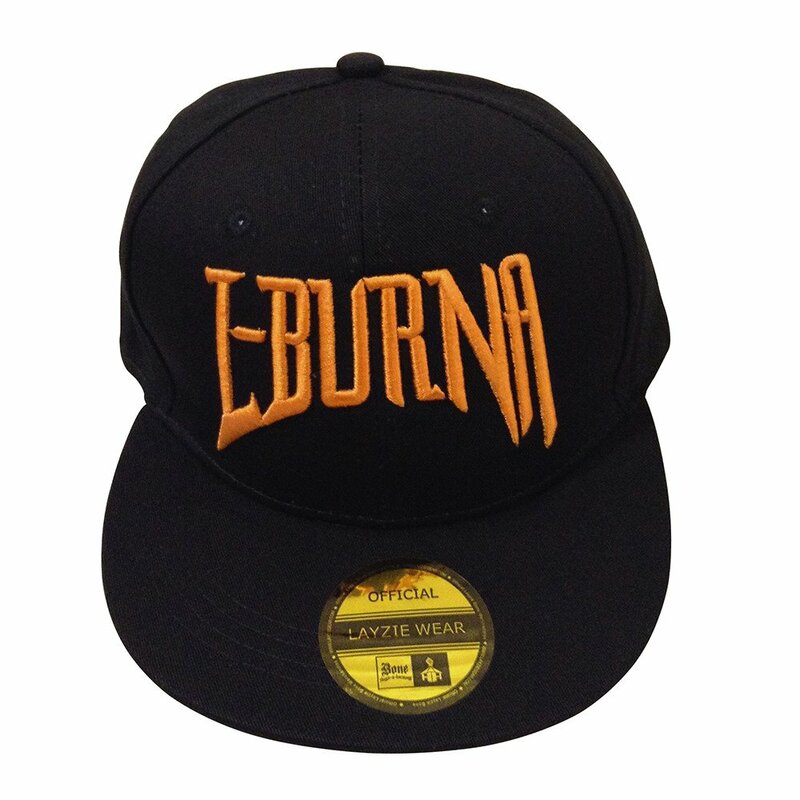 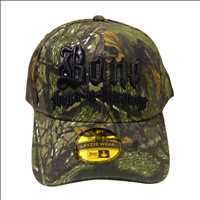 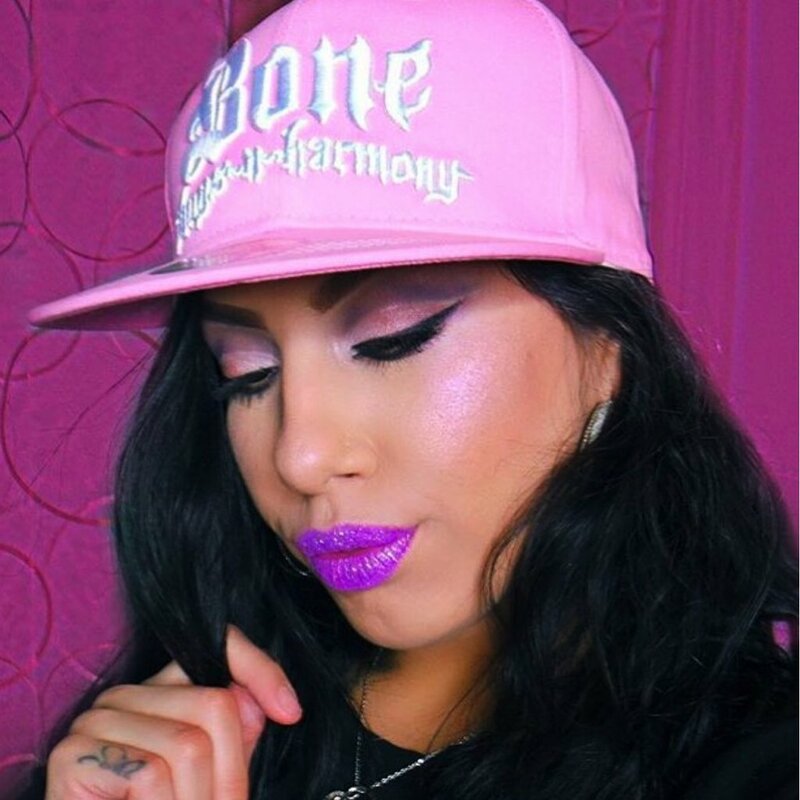 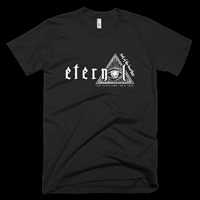 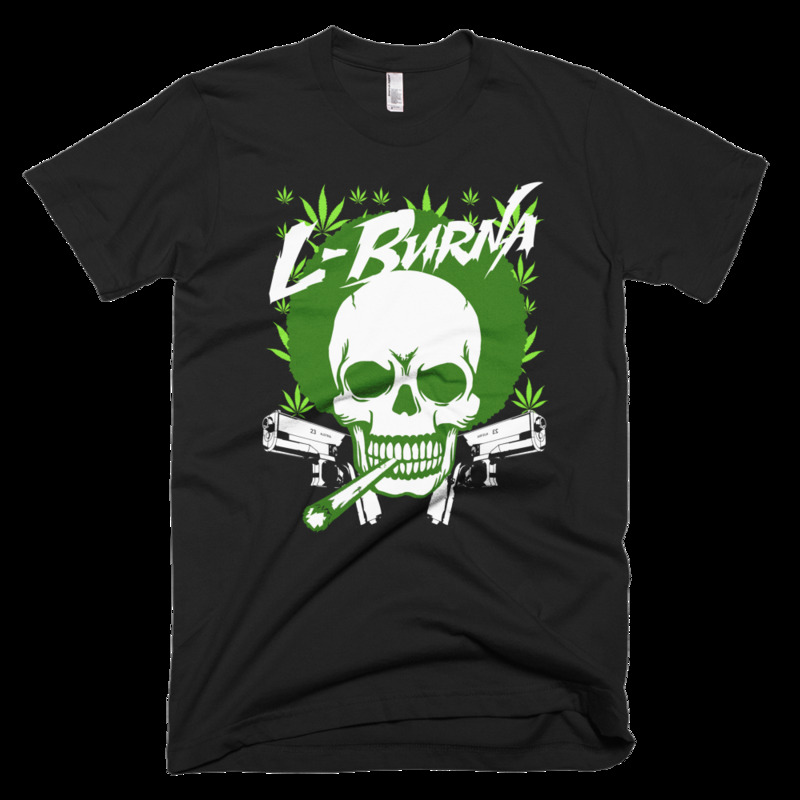 Whether you’re a fan of Layzie Bone, Bizzy Bone, Krazyie or Wish Bone, we’ve got the dopest Bone Thugs shirts, snapback hats and mixtapes all in one place. 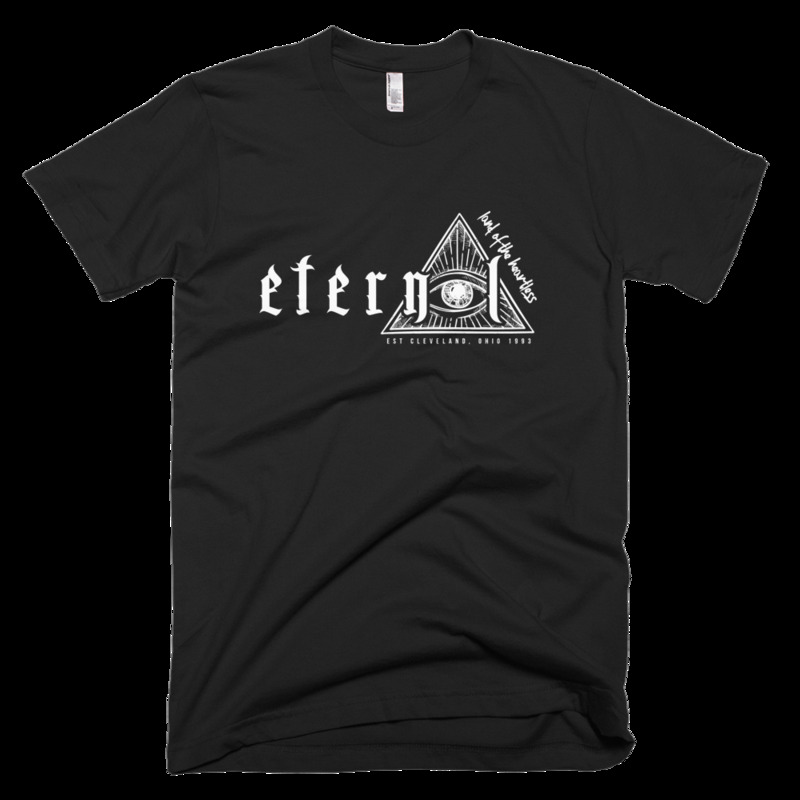 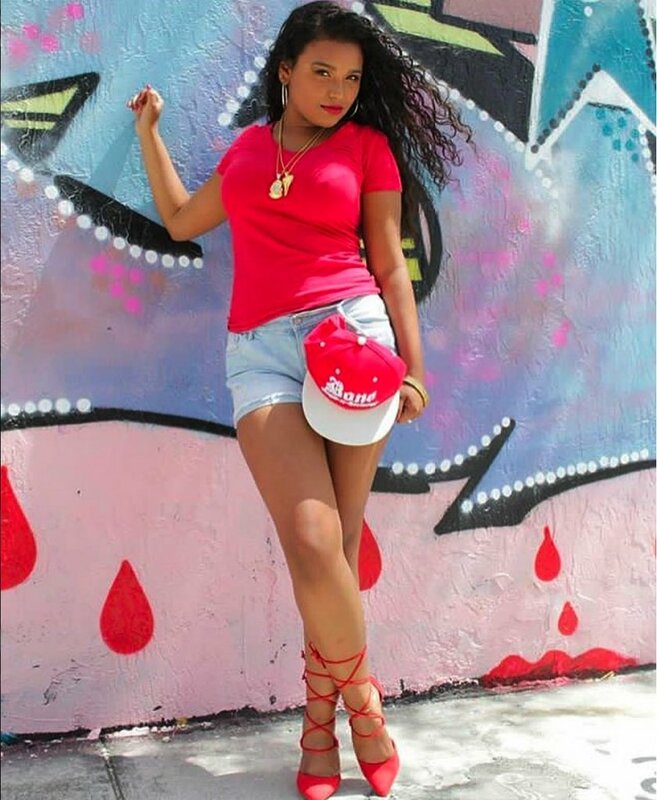 Keep your eyes up for the newest tour dates and mixtape drops, we’ve got it all. 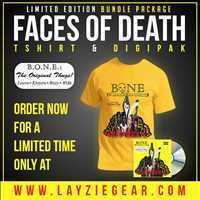 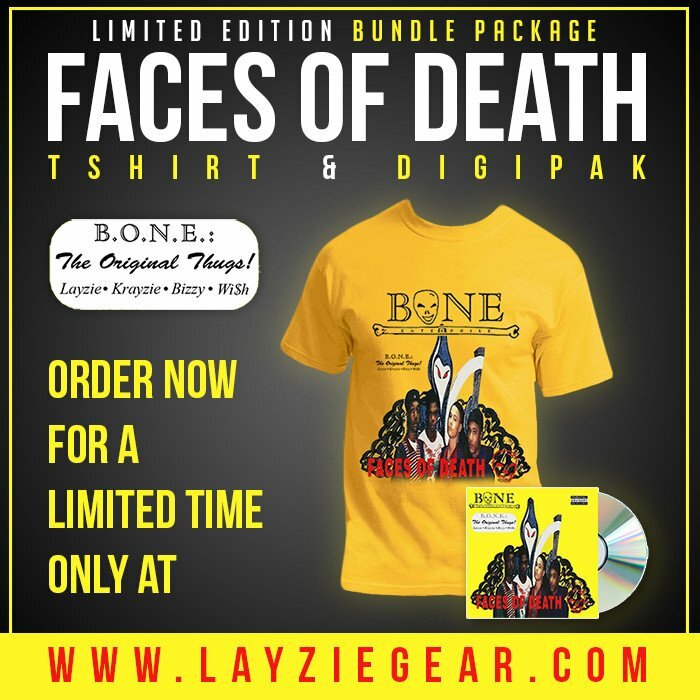 Faces of Death, Mo Thugs Vol 1 & 2, Bone 4 Life, you know the names- Layzie Bone has gone back to the studio to digitally remaster these classic albums, and has made them available to you, exclusively on Layzie Gear. These records have been scrubbed of background noise and that smooth flow’s been boosted for the beats that inspired a generation. 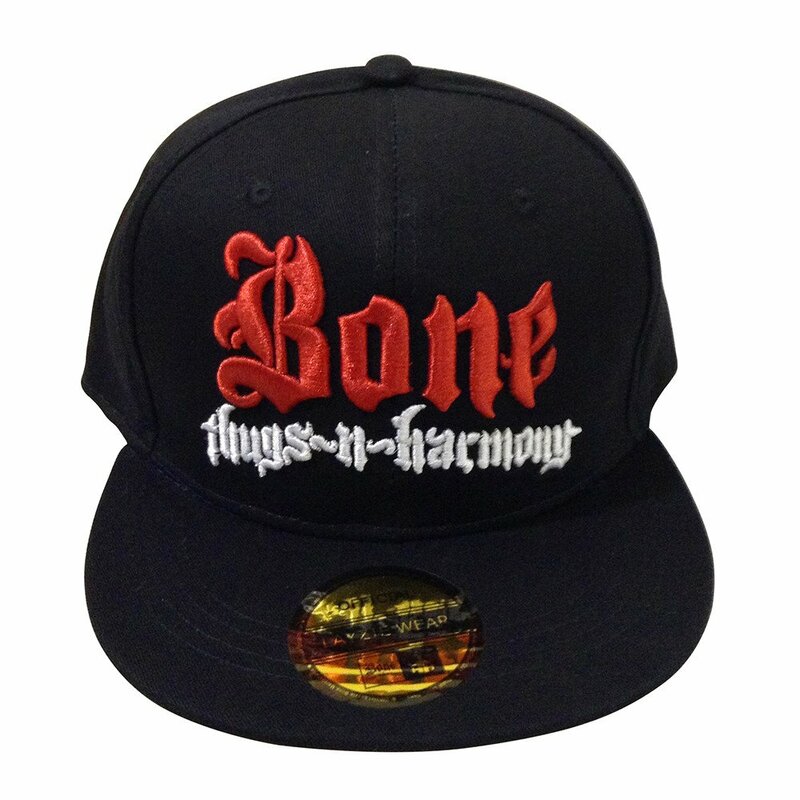 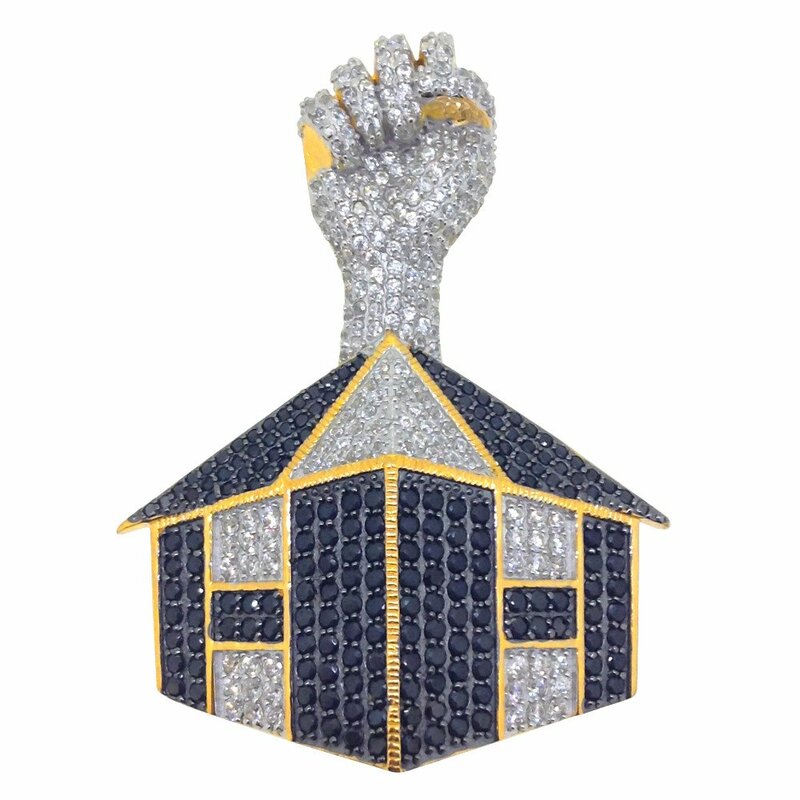 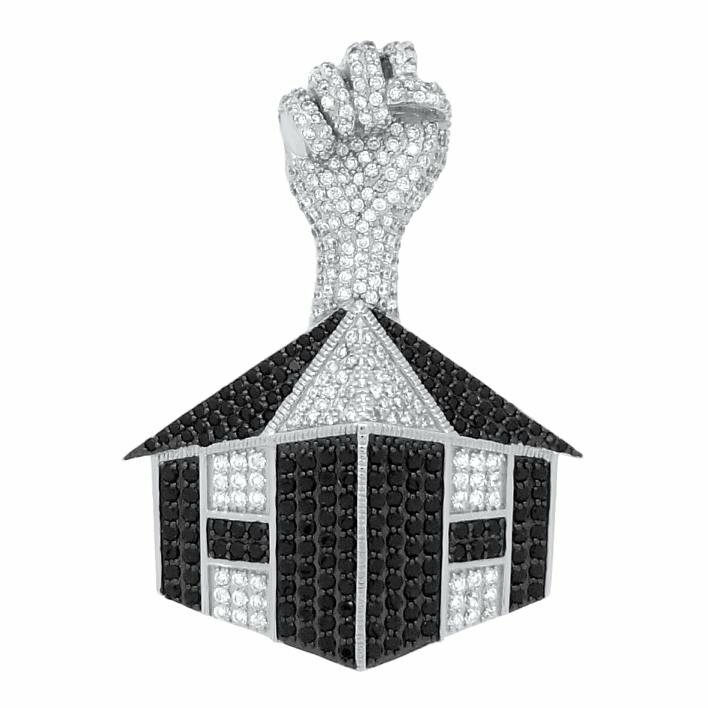 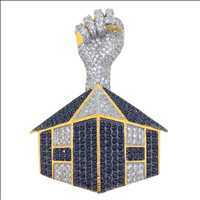 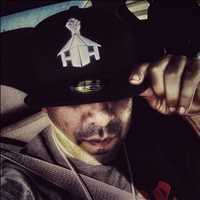 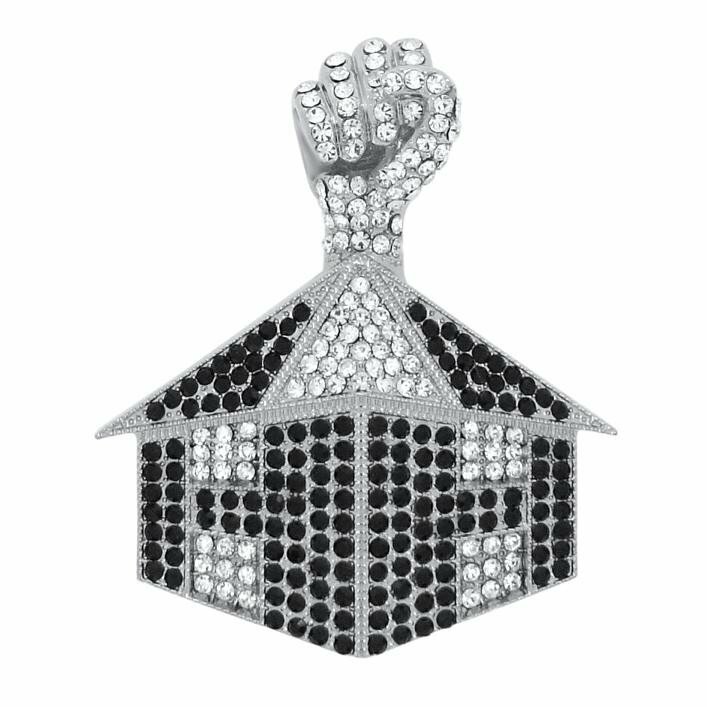 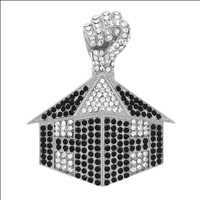 If you’re a true fan of the BTNH, you know that imitation won’t do. 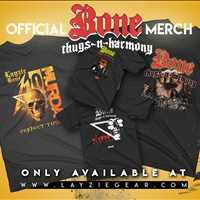 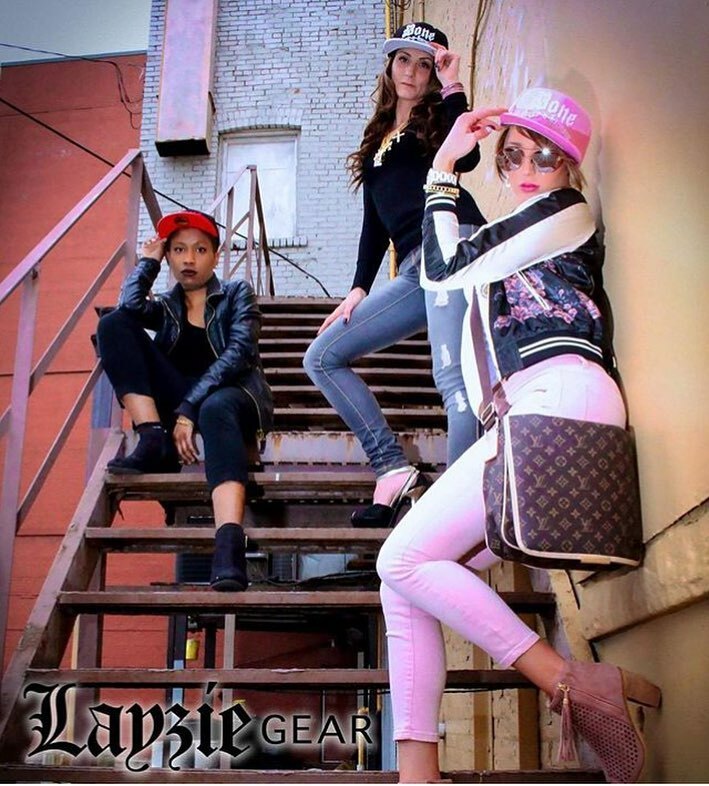 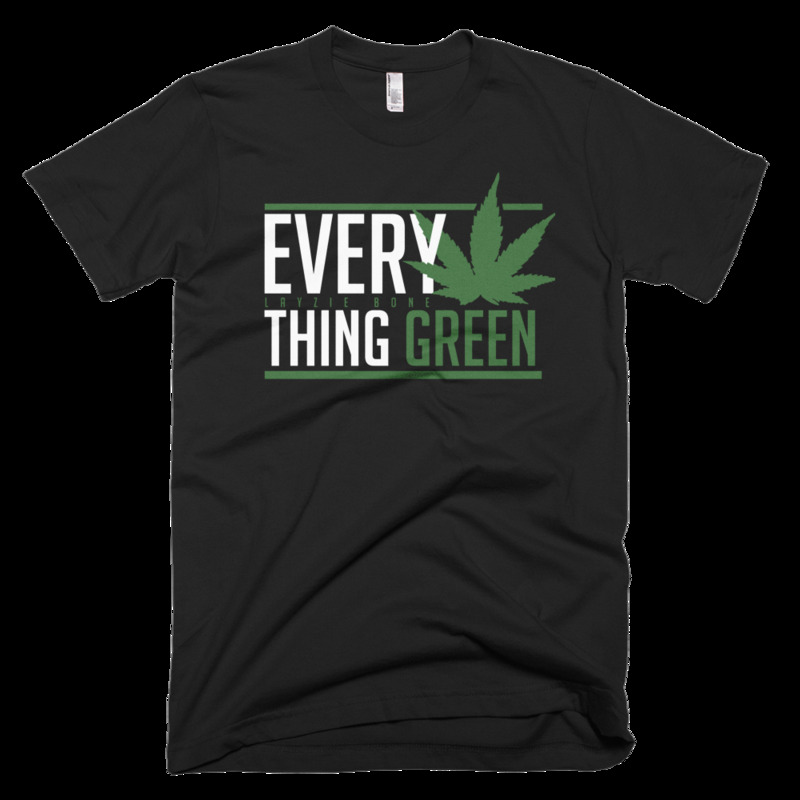 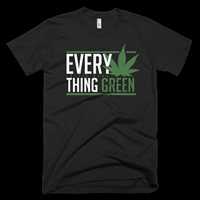 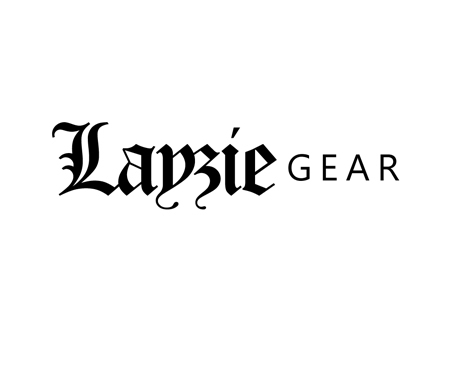 Layzie Gear is the OFFICIAL home of Bone Thugs N Harmony merchandise, high quality pieces that are built to last and soft af- G’s, don’t need to suffer, y’all feel us? 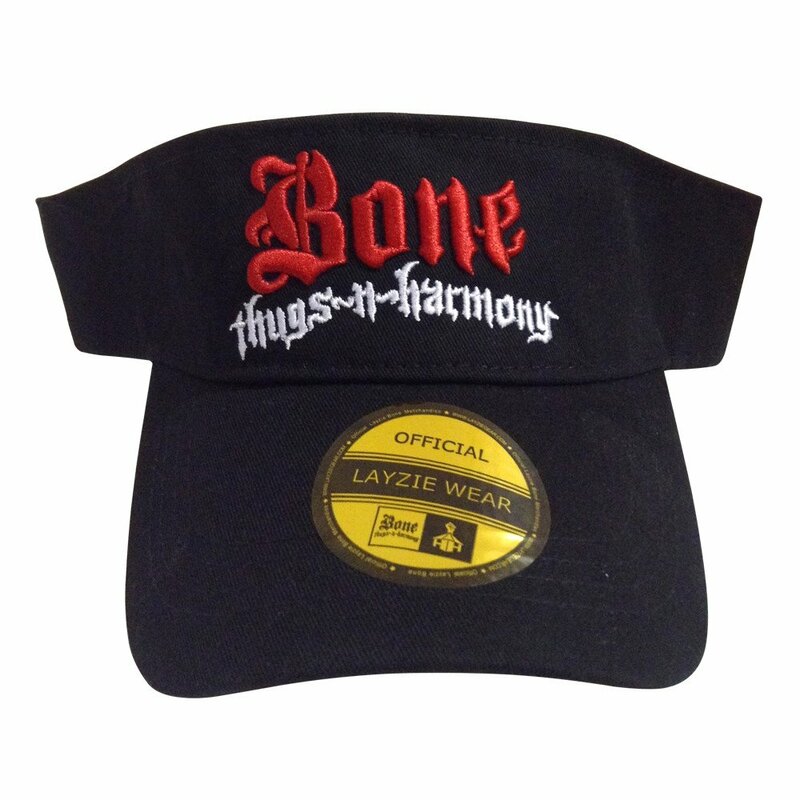 Hit up Layzie Gear today to cop a new set of Bone Thugs dog tags and BTNH snap back hats- all of our merch is certified by Layzie Bone himself. 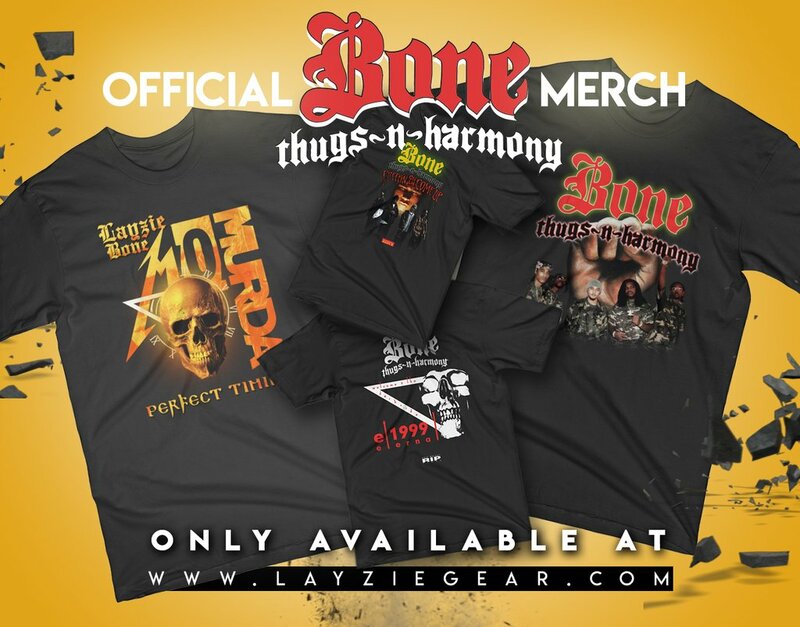 The Bone Thugs are out on tour, and Layzie Gear is the first place to find out where and how to see your favorite rappers. 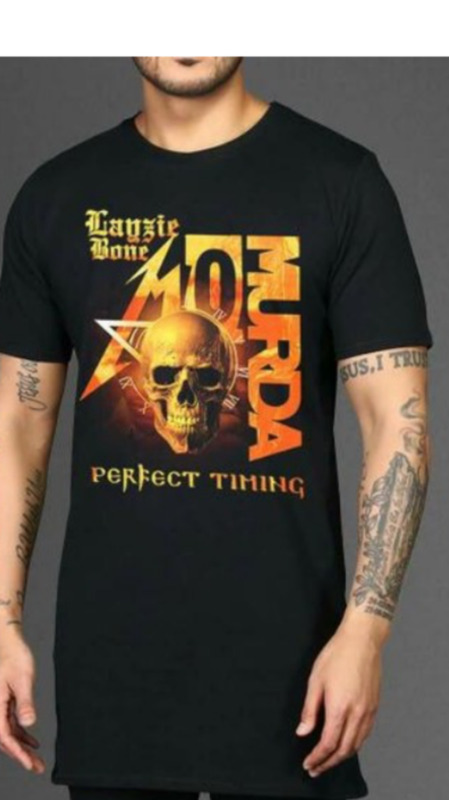 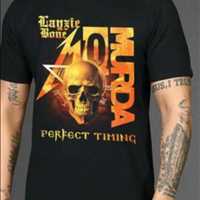 Rep up like a true Thug, roll up in a Mo Murda shirt and grab a new piece of Layzie Gear merch today.